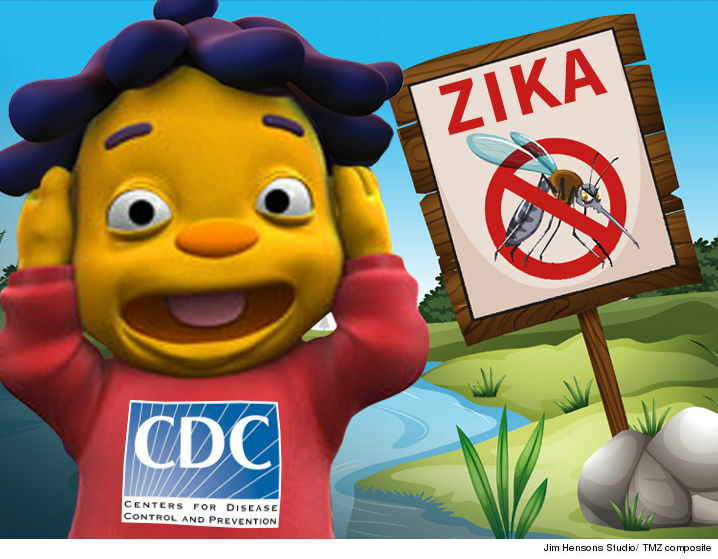 The Centers for Disease Control is negotiating a near-million dollar deal with The Jim Henson Company to produce a cartoon featuring Sid the Science Kid ... warning preschoolers about Zika. 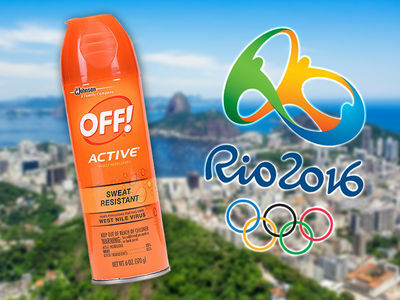 The CDC has filed legal docs stating its intention to make a deal with the famous Muppet company to produce an educational cartoon that dishes mosquito bite prevention methods to kids and their families. According to the docs -- obtained by TMZ -- the CDC makes it clear ... they want Sid to front the episode across PBS platforms. There's a tiny road bump. Protocol requires the CDC to send the contract out for bidding, but realistically there's only one company that can fit the bill, because JHC owns Sid. It's also apparent the CDC has pretty much negotiated the deal, because it states a very specific price for the episode -- $806,000. 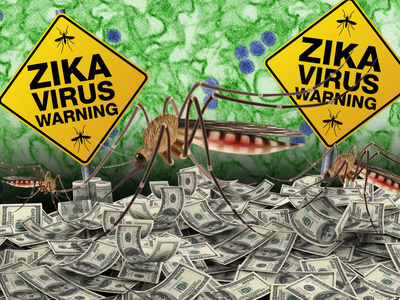 Sources confirm with TMZ the CDC and JHC have been negotiating.